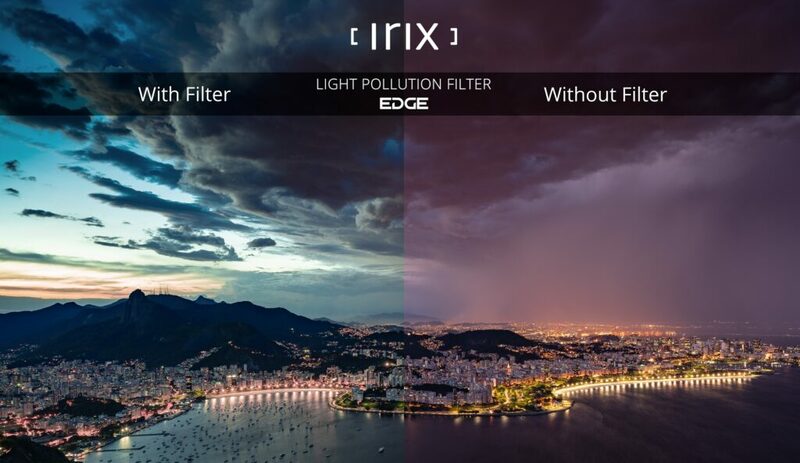 Home / Press centre / New from IRIX: the Irix Edge Light Pollution filter! 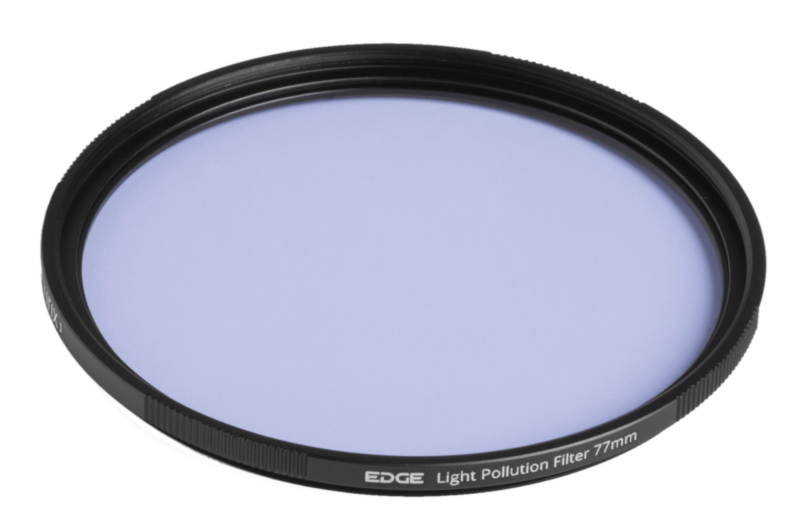 New from IRIX: the Irix Edge Light Pollution filter! 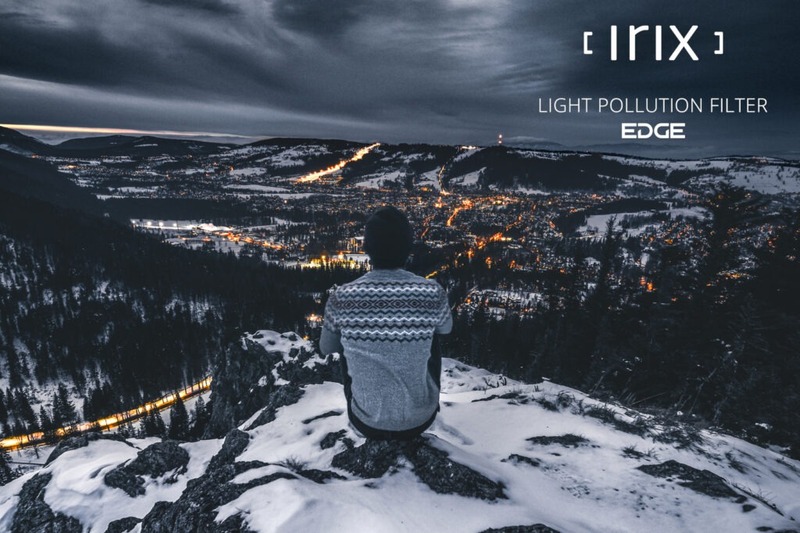 The Irix brand is expanding its filter portfolio with a new product: The Irix Edge Light Pollution filter! 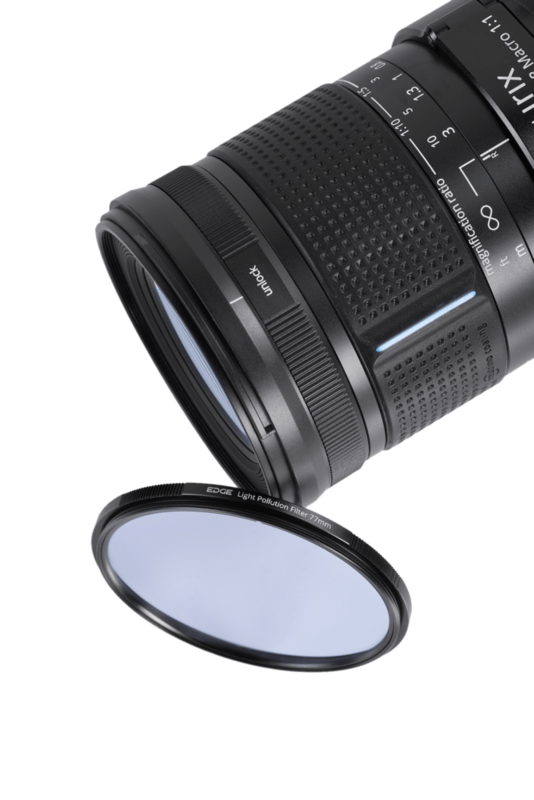 The Irix Edge brand is made up of a wide range of photographic filters that consist of full neutral density, graduated neutral density, UV and C-PL filters, and are available as screwed-on, 100mm square, and gel filter variations. And now we extended our range with a new filter type: the Irix Edge Light Pollution filter. The filter is available in sizes of 67mm, 72mm, 77mm, 82mm and 95mm. The optical glass has been subjected to a special thermal treatment to increase rigidity; in addition, both surfaces of the filter have been covered by coatings that further increase the overall strength of the entire filter surface. The yellow dominant that can be seen in the picture is the result of sodium lamp streetlighting. The Irix Edge Light Pollution removes this yellowish haze. The Irix Edge Light Pollution filter removes the yellowish haze emitted by sodium lamps. This type of filter can be successfully used in the city, in the urban landscape, or with photography of the night sky when we want to capture the stars or the Milky Way, with natural colours. On both surfaces of the filter, a multilayer anti-reflective coating has been applied to minimize the risk of unwanted reflections. The maintenance of the filter’s optical purity has been significantly facilitated by the use of a special NANO coating including hydro and oil-repellent characteristics, so that dirt does not adhere to its surface. The filter frame is made of lightweight and durable aluminium, its surface covered with a black coating that includes a special finish minimizing the risk of flare, while being resistant to damage and scratching. Each Irix Edge Pollution filter is sold in an aesthetic and functional case that provides adequate protection both during storage and transportation.